Tis' the season... well almost. 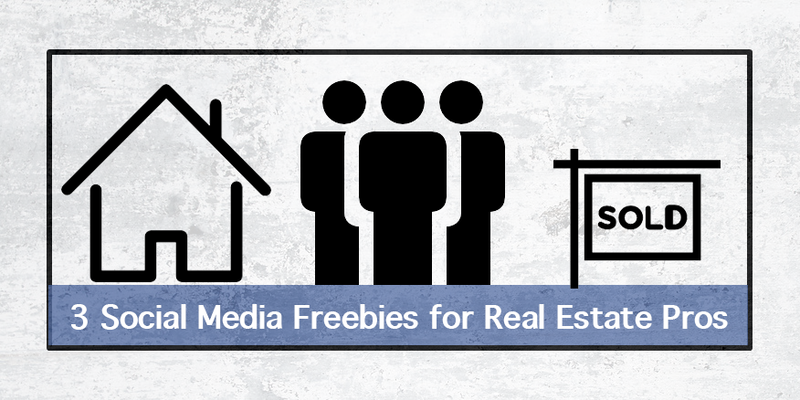 But I wanted to get started early with a little gift for you - 3 social media freebies! 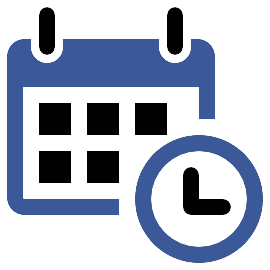 Ready to develop your 2015 social media marketing strategy? Use our questionaire to create an effective marketing plan and reference the included social media landscape guide to help you plan where to focus your efforts! When you're ready to get started with Twitter - let us be your guide. Our free resource guide contains links to a variety of different knowledge base and getting starter resources, a Twitter decoder that demystifies common Twitter language and real estate specific postings that help you leverage the twittersphere to drive new business. Expand your network the easy way. There are tons of potential leads in your extended network - and there's a really easy way to find them on Facebook. Use our Facebook Graph Search tutorial guide to identify extended network leads and grow your sphere of influence today! Ready to get your social media marketing on but overwhelmed by the whole process? Start here! 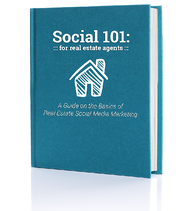 This book is designed to give you an up close and personal look at the four biggest social platforms - Facebook, Twitter, LinkedIn and Google+ - and the impact they can have on your real estate business. Have questions or want to know more about particular platform or topic? Let us know in the comments!